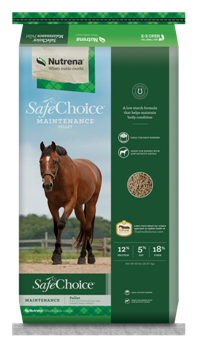 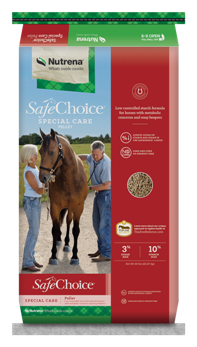 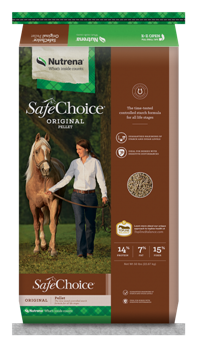 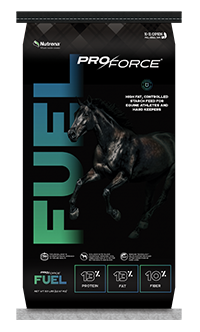 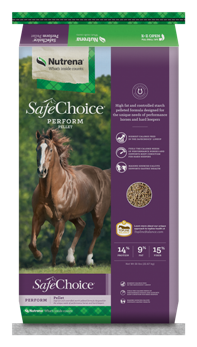 Delivering controlled starch and nutritionally balanced formulas that help your horse get more out of every bite he takes. 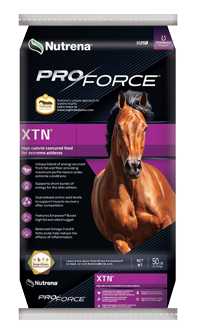 Superior nutrition that delivers high performance results. 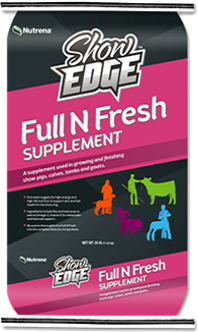 Natural ingredients full of the nutrients your birds need. 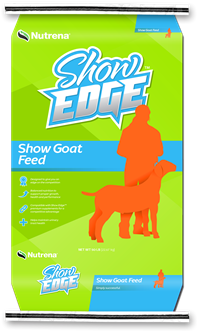 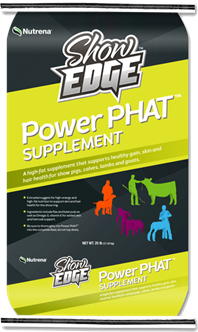 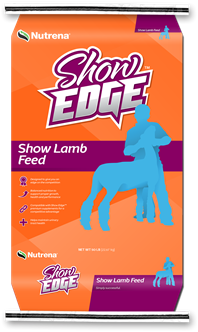 Quality nutrition so your show animals can perform their best. 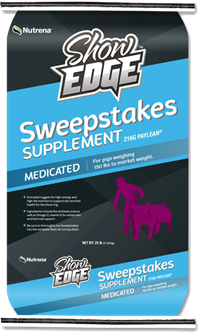 Superior dietary options you can trust for the dogs and cats you love. 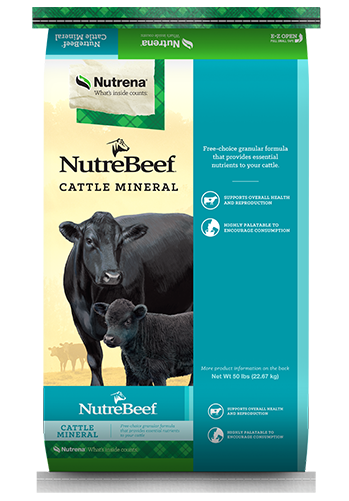 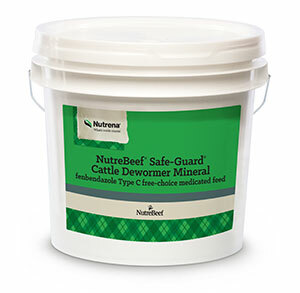 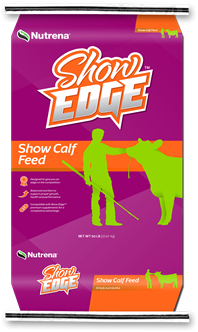 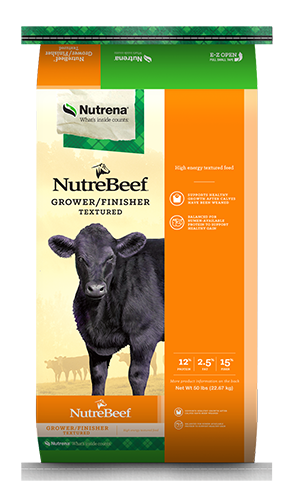 Cattle feeds formulated by life stages and phases of production. 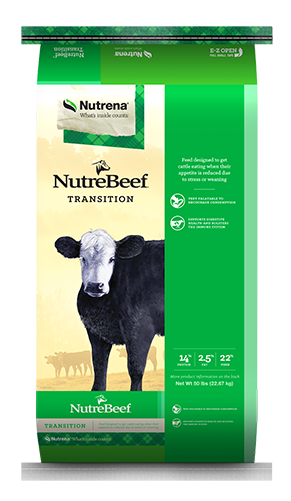 From the beginning, our Nutrena® scientists set out to understand exactly how good nutrition works. 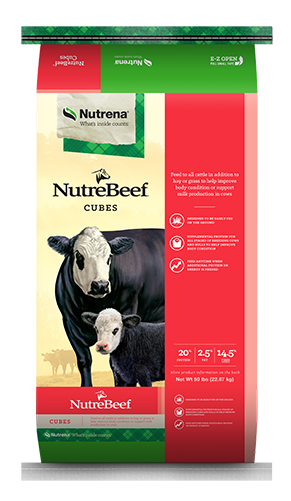 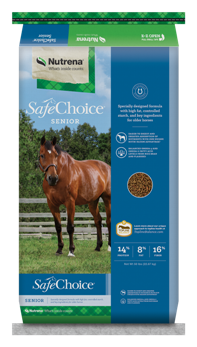 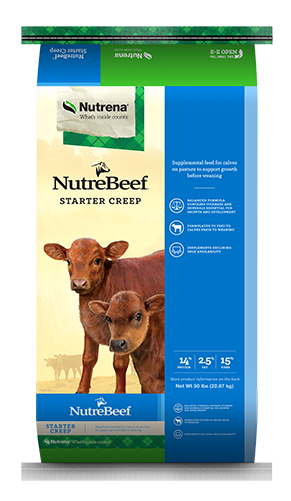 We focus on providing precisely balanced, consistent nutrients in every bag to bring out the best in your animal, at any age or activity level. 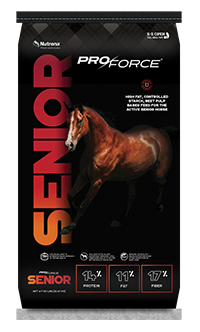 Our staff includes more than 90 Ph.D.-level scientists who perform research in two innovation centers and 16 application centers, and in participation with universities and partners across the nation. 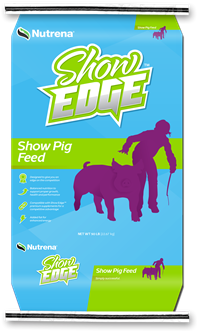 Tweet, watch, like and read our pages.